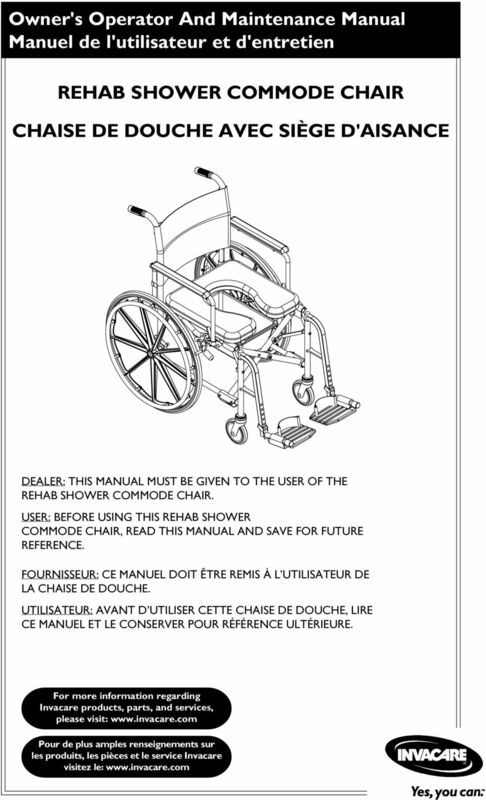 DEALER: THIS MANUAL MUST BE GIVEN TO THE USER OF THE WHEELCHAIR. 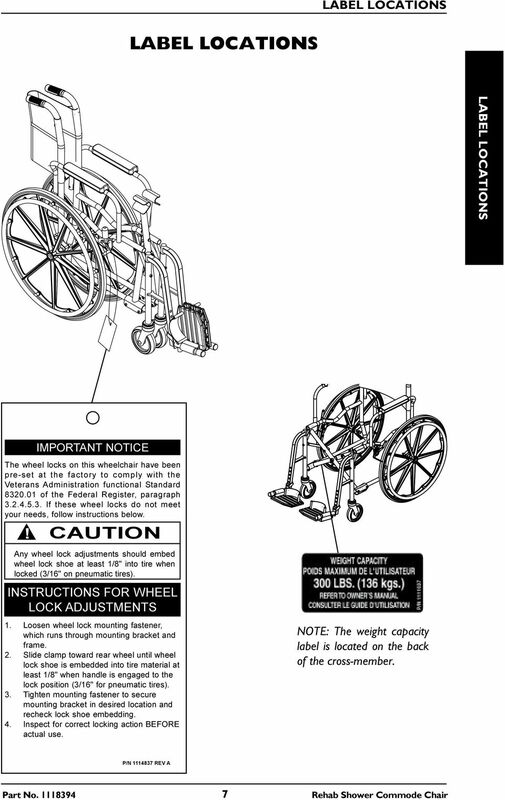 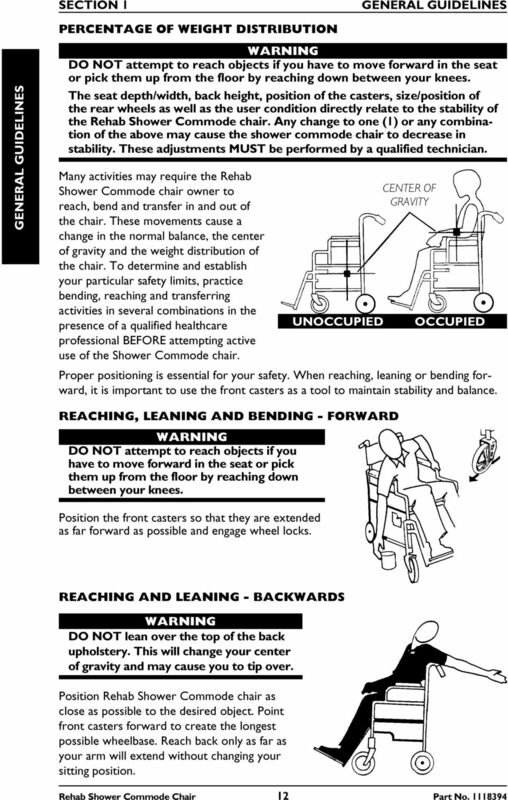 USER: BEFORE USING THIS WHEELCHAIR, READ THIS MANUAL AND SAVE FOR FUTURE REFERENCE. 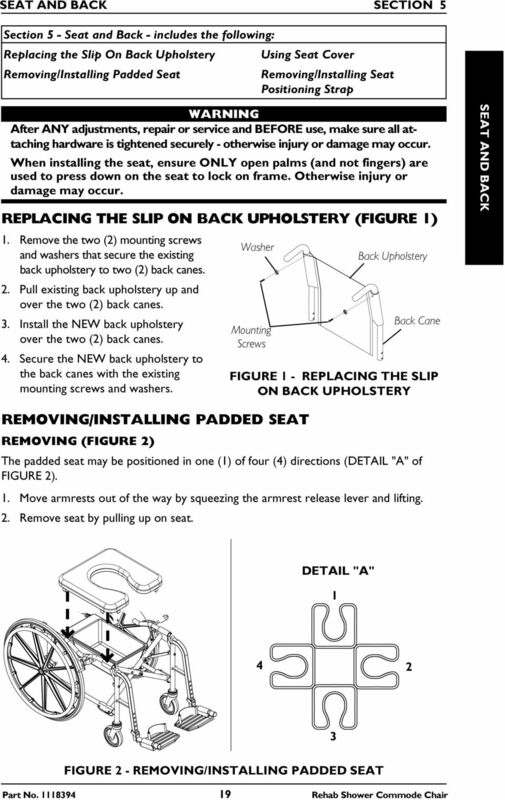 NORTHERN LIGHTS ELUXE SIT-UP BENCH ASSEMBLY INSTRUCTIONS ELUXE SIT-UP BENCH NL-SIT Overall imensions : 54" L x 18" W x 51" H April 05, 011 Specifications Weight = 51.5 lbs Packed in 1 Box = 58.5" x 19"
Jasmine Patient Lift. 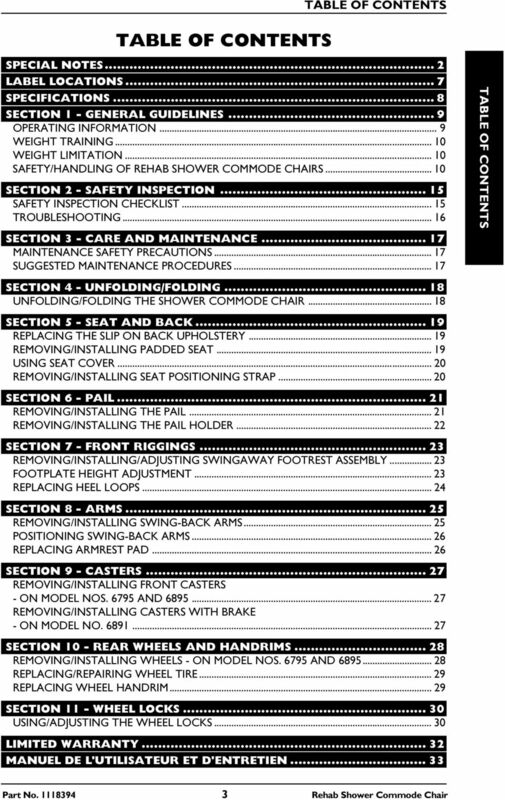 Owner s Operator and Maintenance Manual. 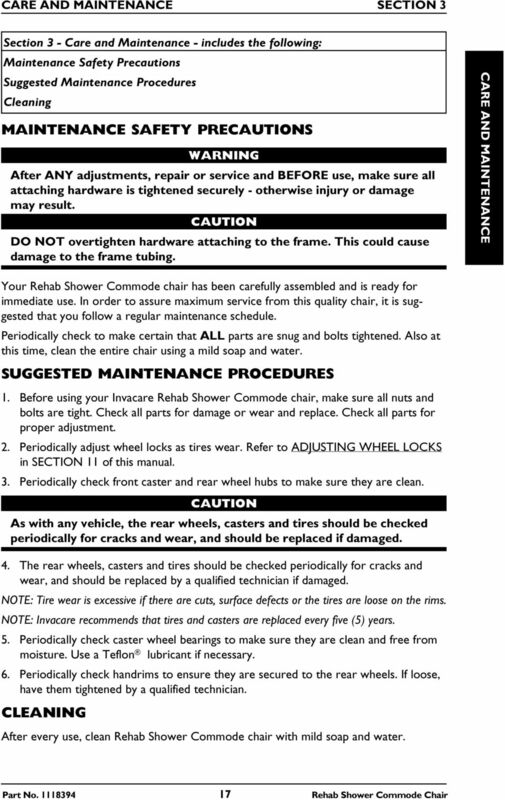 DEALER: This manual MUST be given to the user of this product. 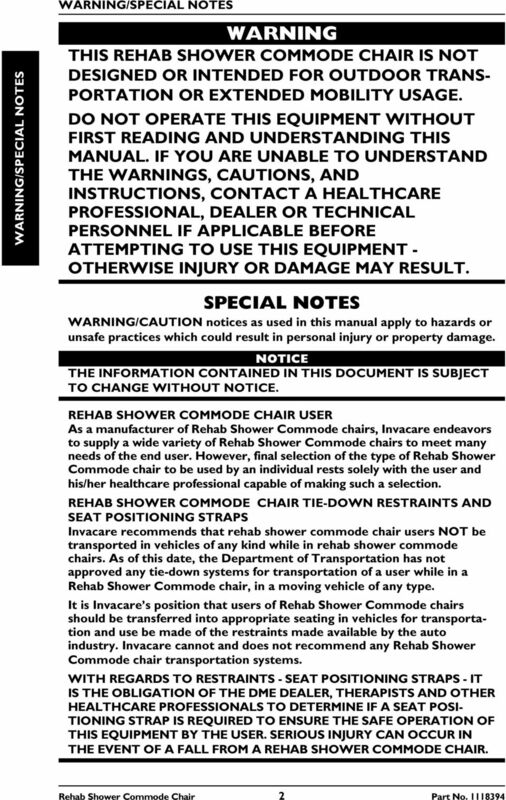 Owner s Operator and Maintenance Manual Jasmine Patient Lift DEALER: This manual MUST be given to the user of this product. 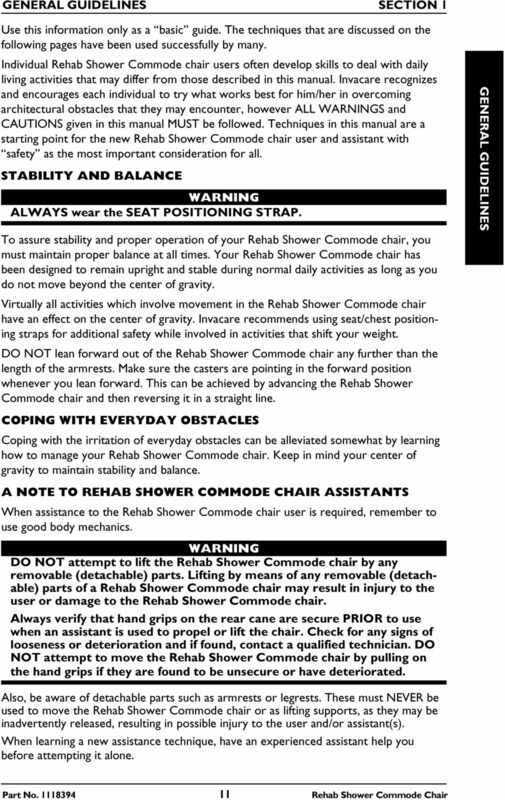 USER: BEFORE using this product, read this manual and save for future reference. 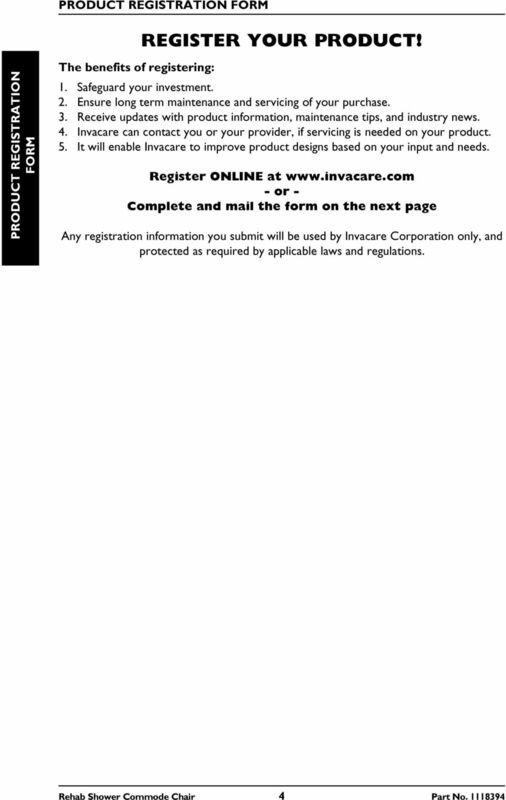 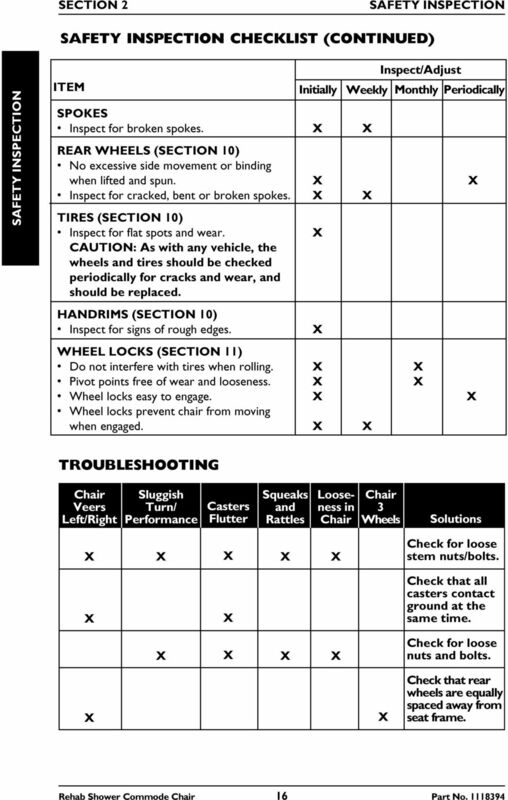 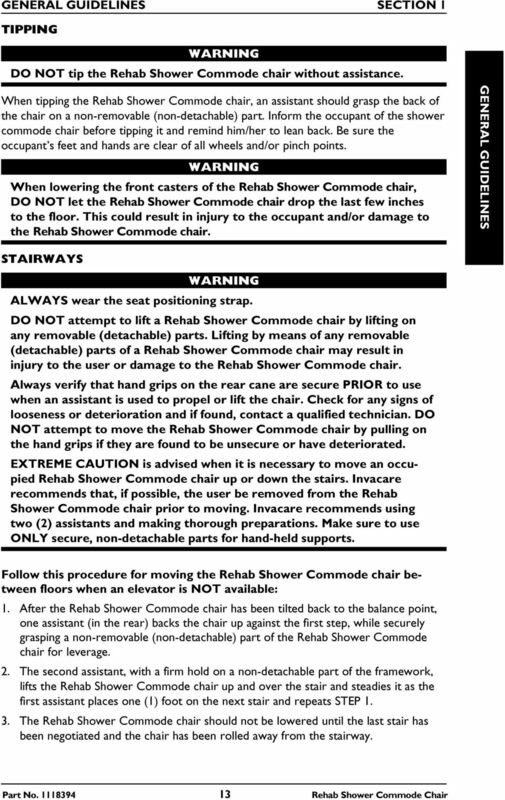 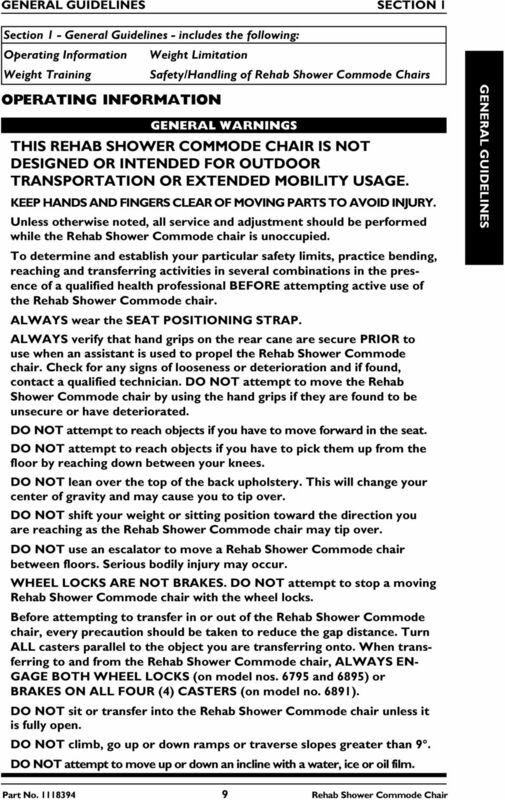 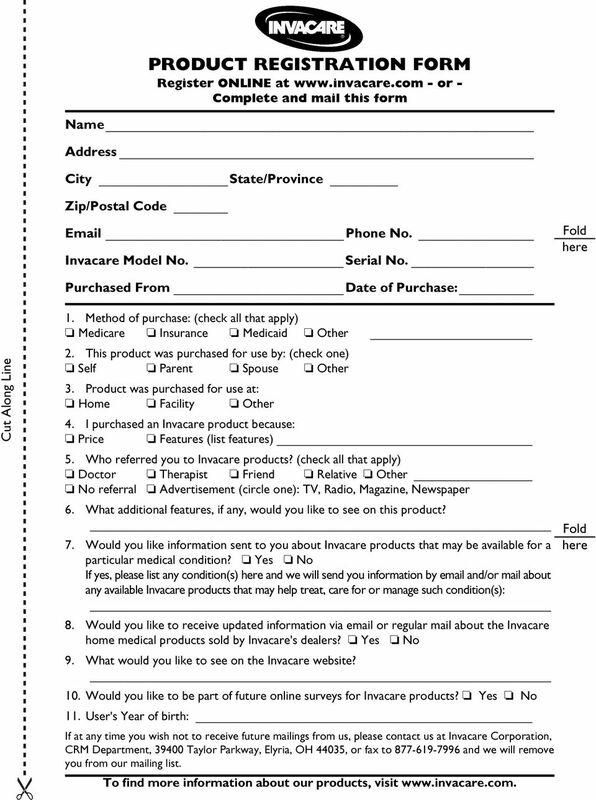 damage or accidents which arise due to non-observance of these instructions and the safety information herein. 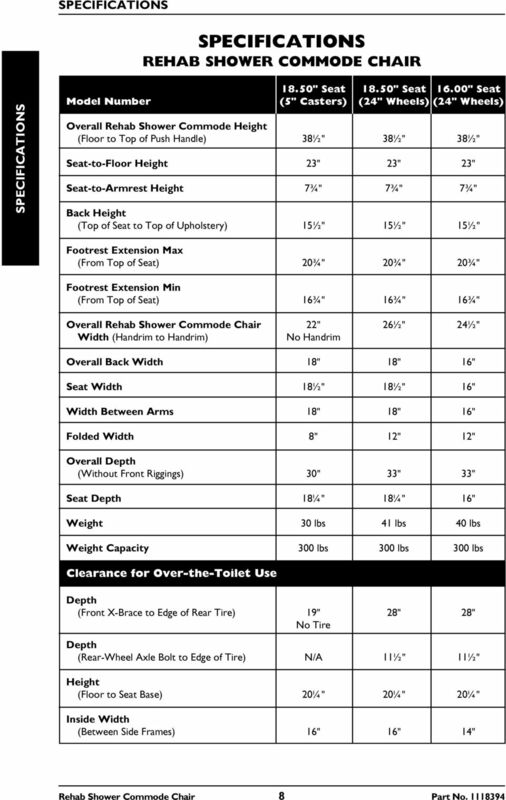 Amendment # 1: The set of three trailers (one mobile clinic) will remain parked at the destination city for approximately ten (10) weeks. 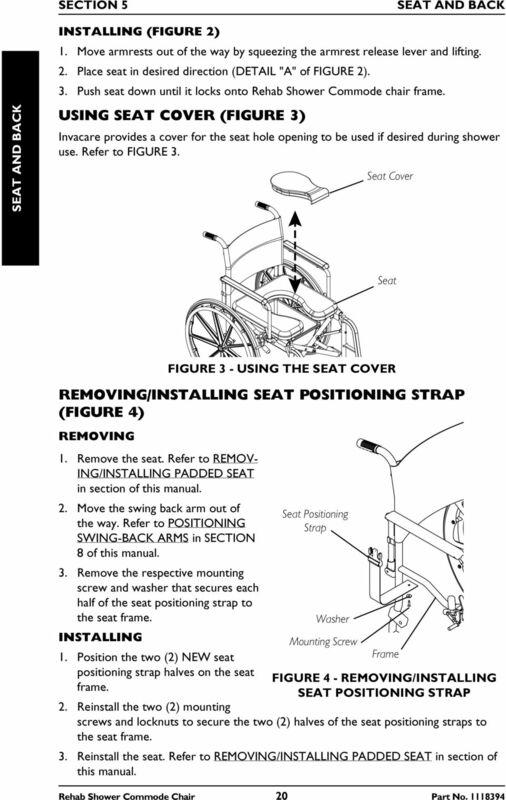 Infant Sling Congratulations on purchasing the Chariot Infant Sling a supportive sling that allows young infants to travel in comfort and safety. 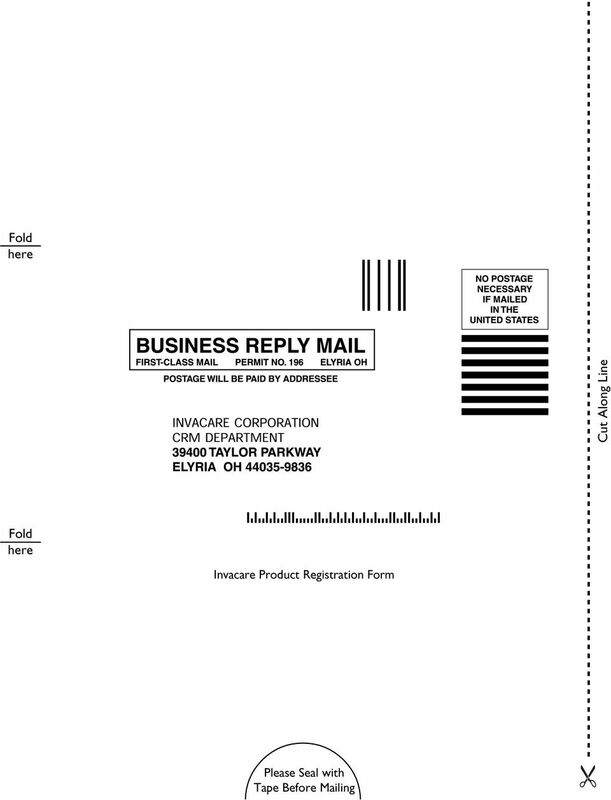 MALONER. 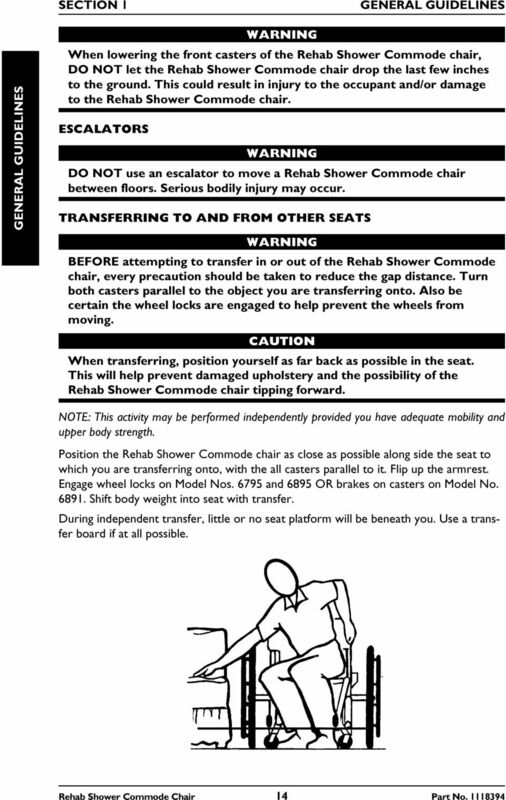 MPG111MD Installation & Loading Instructions. 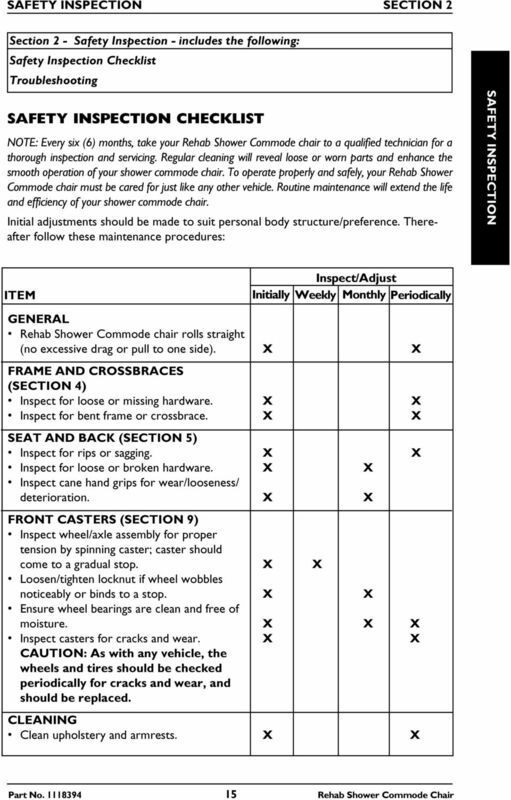 Please Read Before Beginning: For SaddleUp Pro MPG109MD-F, set of 2: Follow instructions 1-6. 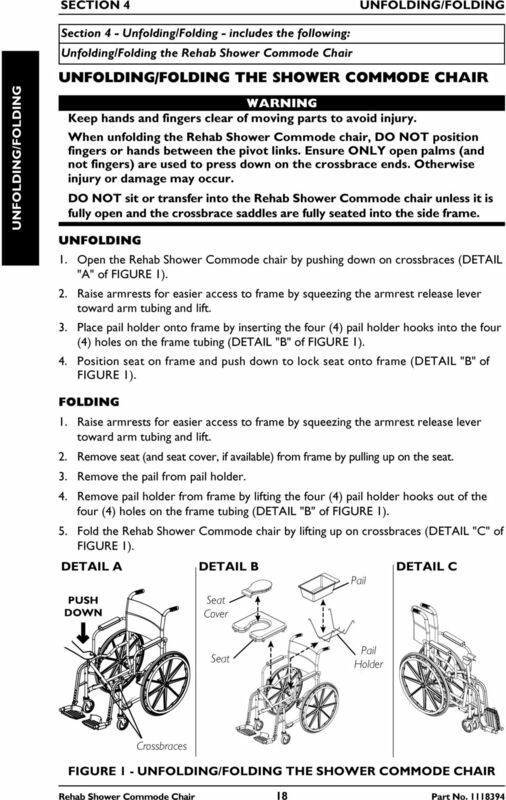 DEALER: This manual MUST be given to the user of the product. 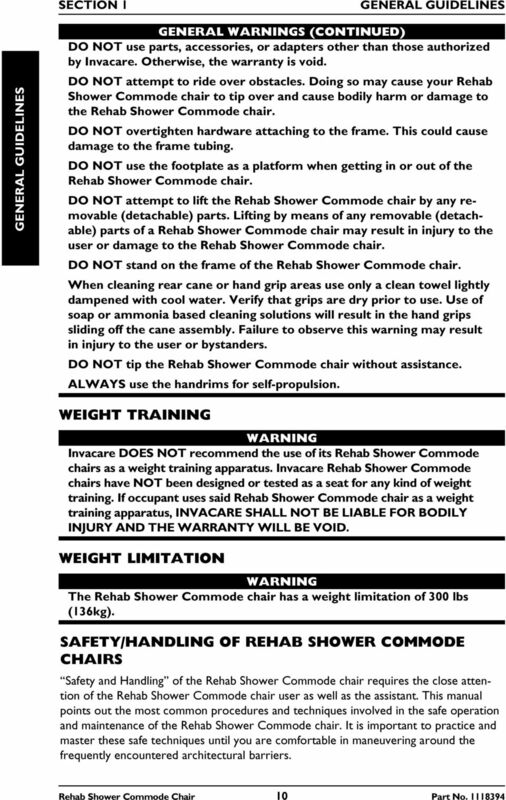 USER: BEFORE using this product, read this manual and save for future reference.